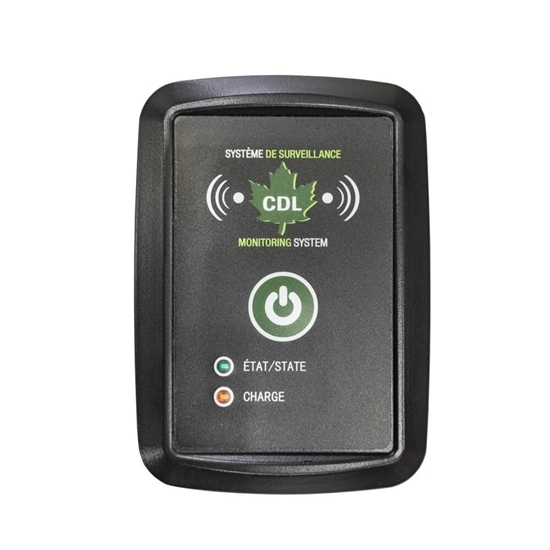 CDL portable gateway (sniffer) allows to communicate safely with monitoring system via MESH without any cellular network. It also provides geolocation of employees in the forest. Compatible with CDL Wisemesh only.